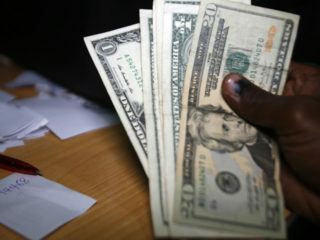 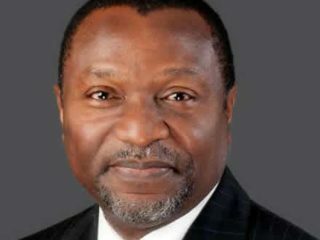 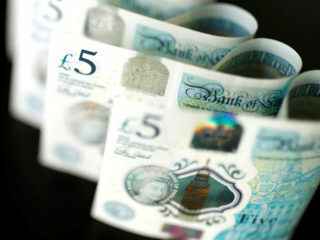 The Naira on Friday gained against the dollar at the investors window, exchanging at N360.18 to the dollar. 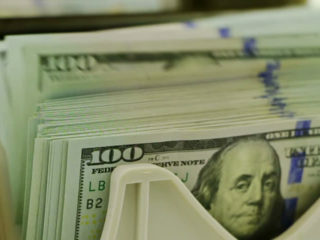 The dollar edged lower versus its peers on Wednesday, as rising hopes of a breakthrough in U.S.-China trade talks led investors to put money into the euro and Asian currencies. 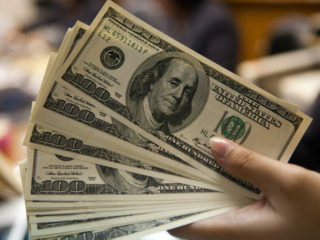 The dollar rose for a third consecutive day on Wednesday as U.S. Treasury yields rose before a Federal Reserve meeting where it is widely expected to raise interest rates for the fourth time this year. 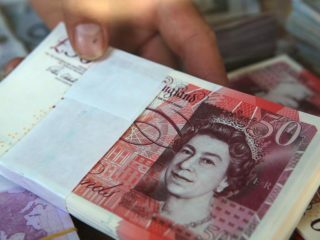 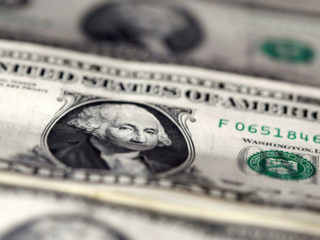 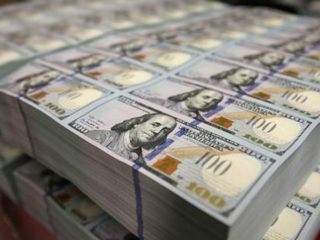 The dollar steadied on Monday after posting its biggest weekly drop in two months last week as investors grew cautious about the near-term outlook for the greenback after dovish comments by U.S. policymakers. 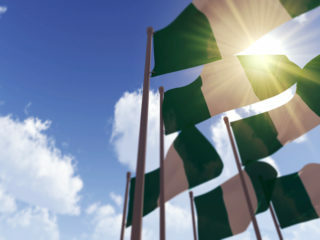 What is Nigeria celebrating at 58?